What are the differences between our national and regional teams? Our national teams play a longer season (Nov. 26 to June 16) than our regional teams (Nov. 26 to April 14). 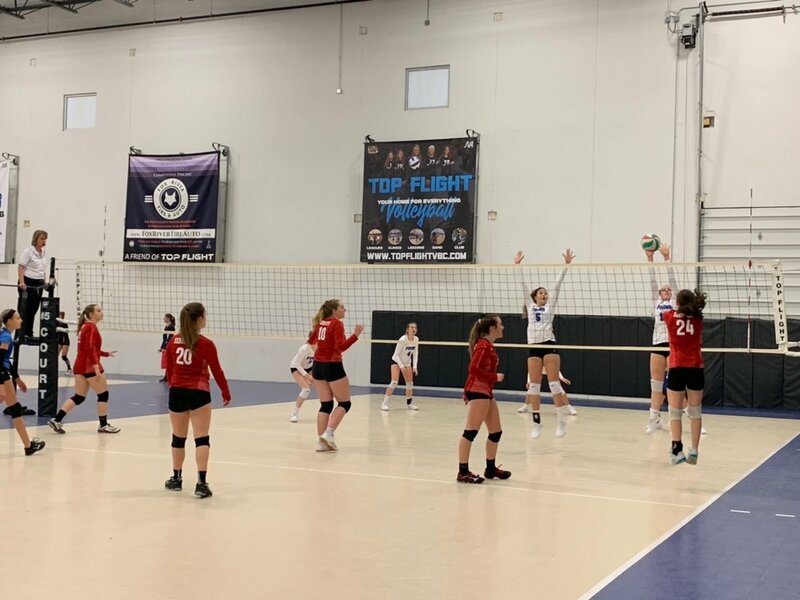 Our national teams conclude their season at a national tournament, the Asics Jr. National Championships June 14-16 at Navy Pier in Chicago. 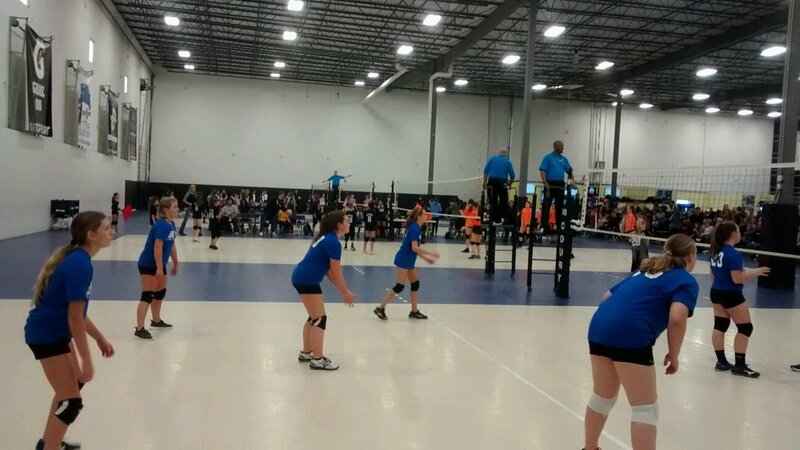 Neither our national teams nor our regional teams play any overnight or out-of-state tournaments. 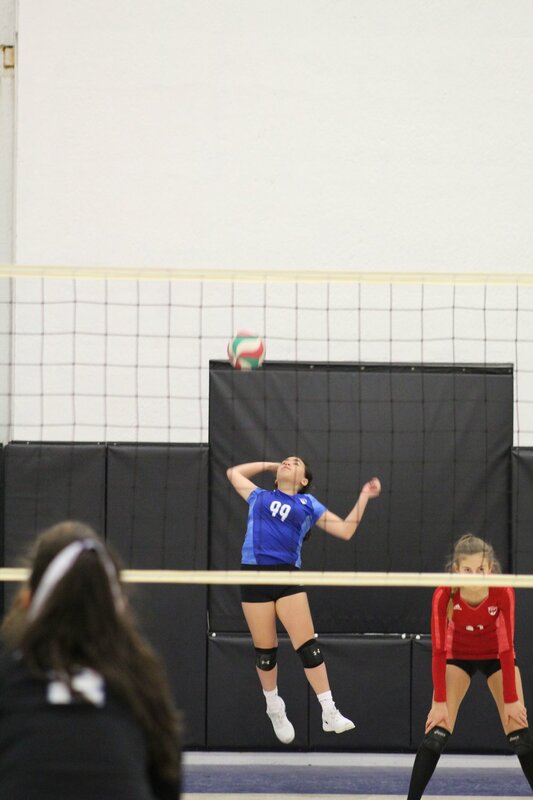 Our national and regional teams play all their tournaments in the Chicago area. 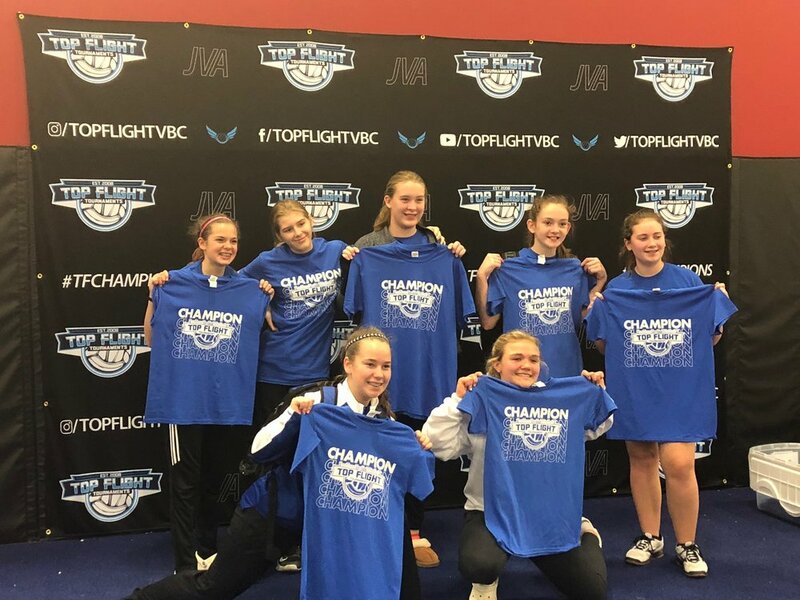 Girls volleyball is Serve City's largest program, training nearly 150 female athletes in 2017-18 alone. 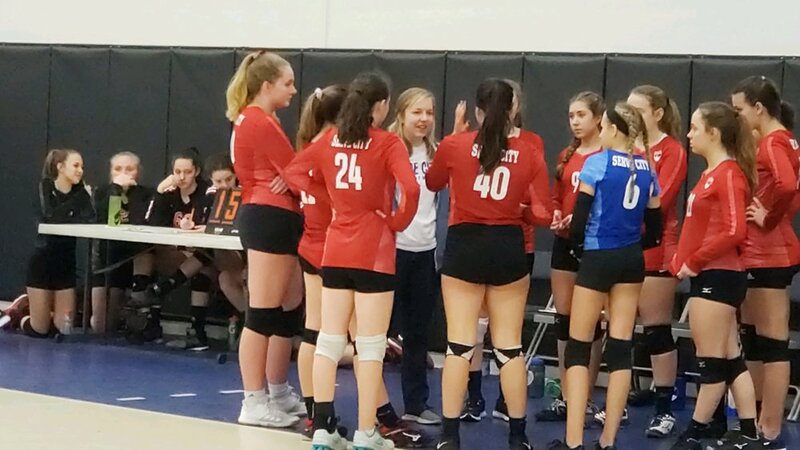 We currently offer girls volleyball for ages 10-18 for the 12U to 18U age levels in our Wheaton/Carol Stream locations. 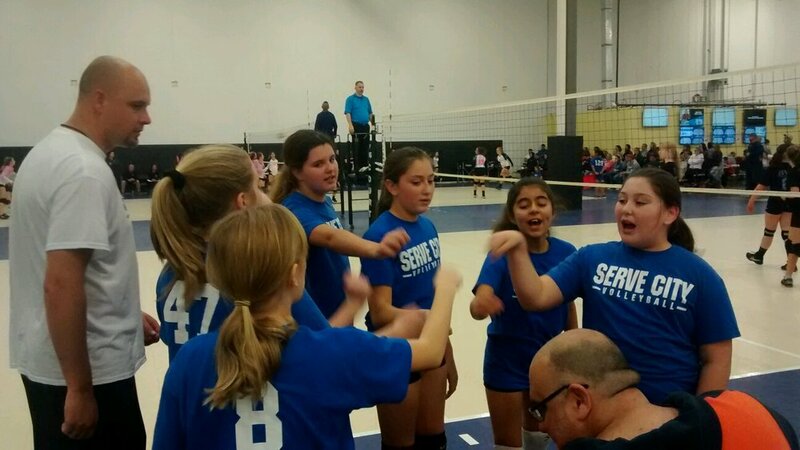 Contact Girls Director Jeff Smith at jsmith@servecityvolleyball.org for more details. *Regional teams will play in 9-10 single-day Chicago-area events. Two-hour practices occur twice a week from November 26 to April 12. Teams are off for Christmas break December 22 to January 6 as well as spring break March 24-31. *National teams will play in 12-13 single-day Chicago-area events plus the Asics National Championships at Navy Pier in Chicago June 14-16, 2019. National teams practice twice a week for two hours per practice with 2-3 extra practices offered for additional training. 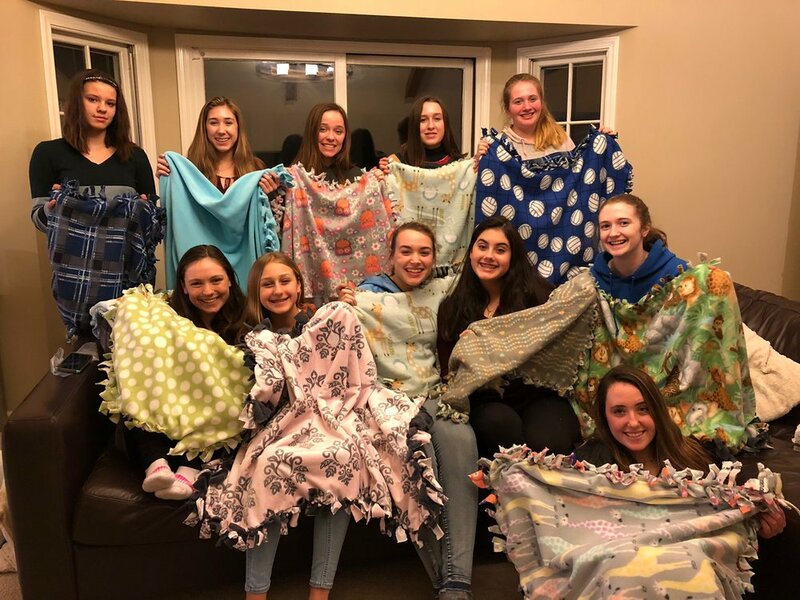 They are off for Christmas break December 22 to January 6 as well as spring break March 24-31 and one in-season break April 15 to May 5. 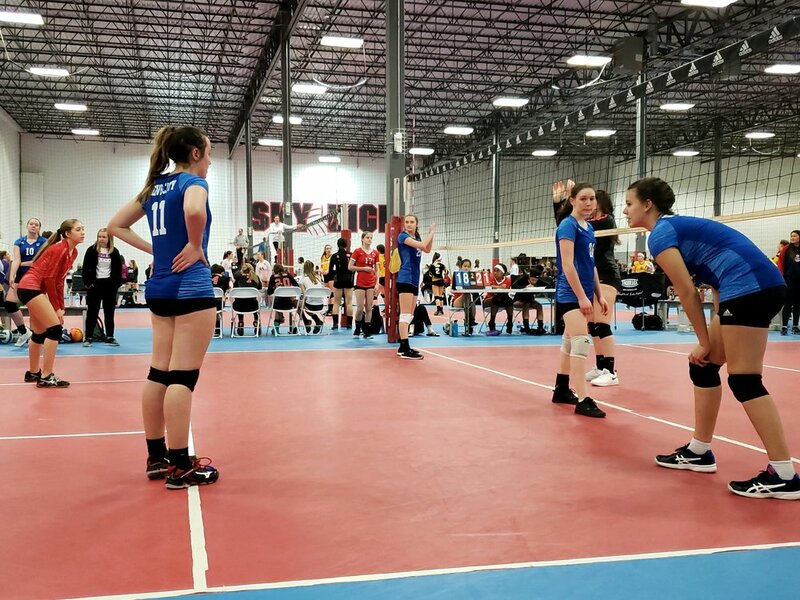 Most of our national and regional teams will compete in either the Chicago Volleyball League or the Windy City Power League. 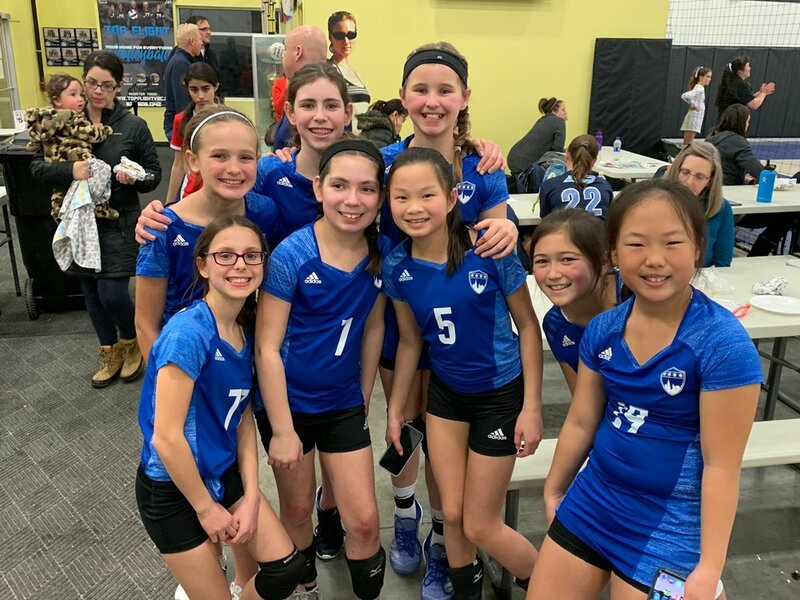 Each league features weekend pool play with other Chicago-area clubs followed by the league playoffs spread over 8 dates from January to April. Financing and monthly payment plans are available. Most athletes will be 25% of fees per month. Extended plans are available at request. Do you want to be a practice player? Athlete is allowed to train at any practice and attend tournaments if starters are absent. This position still requires tryout attendance. 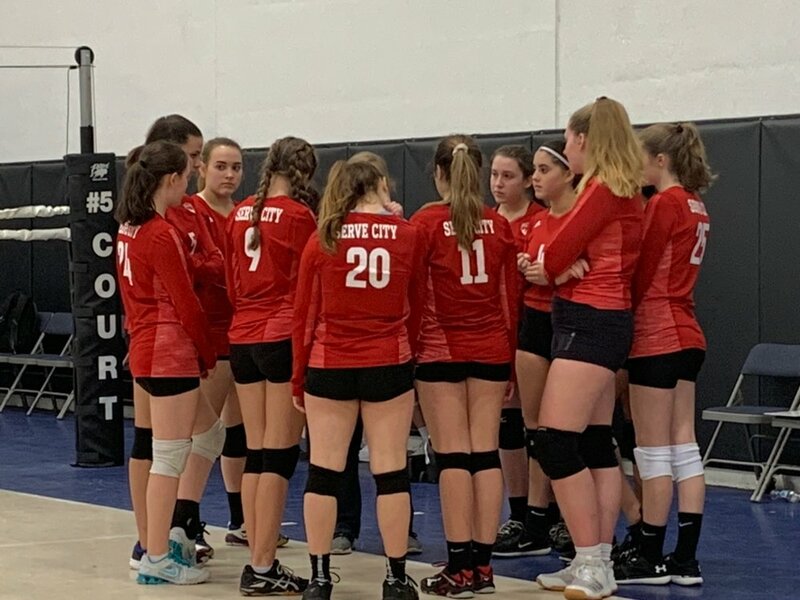 Contact Jeff Smith at jsmith@servecityvolleyball.org for more information or to sign up. 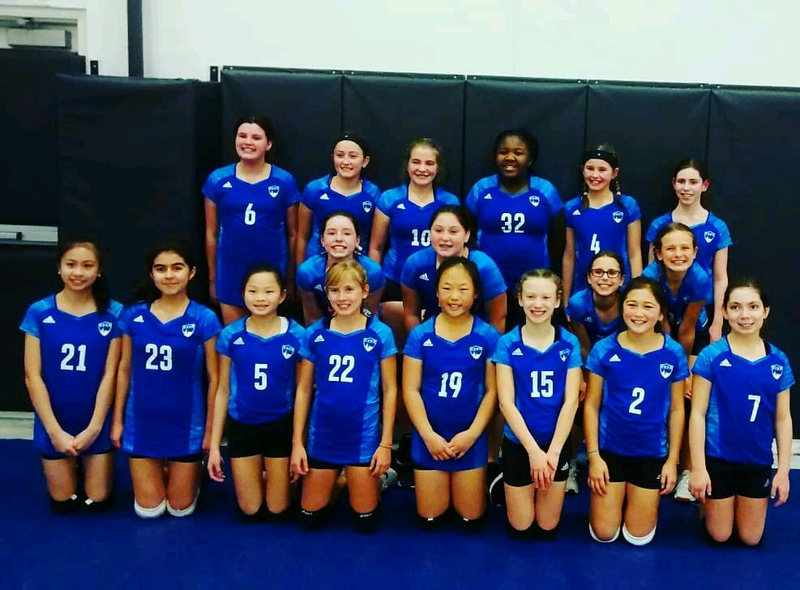 Our middle school teams will compete in the Chicago Volleyball League. 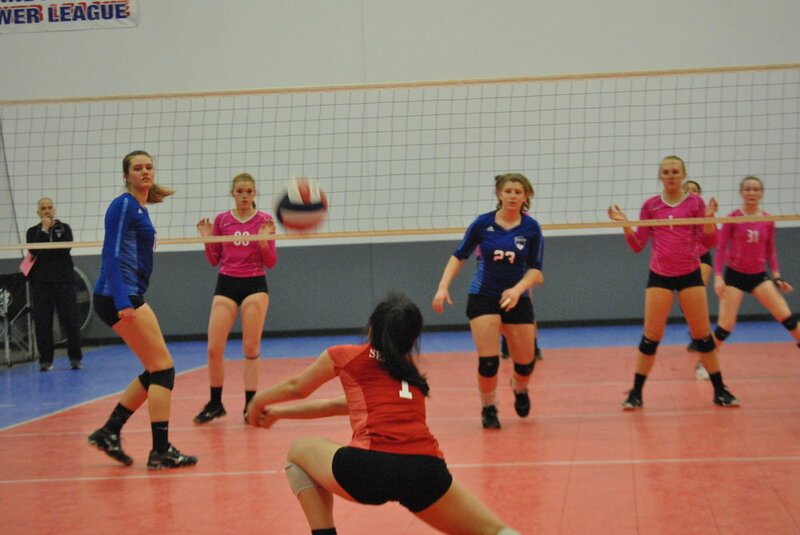 The league features weekend pool play followed by playoffs over four weekends between January and April. Current information updated on Dec. 5, 2018 and subject to change. Our high school regional and national teams will play in the Windy City Power League. 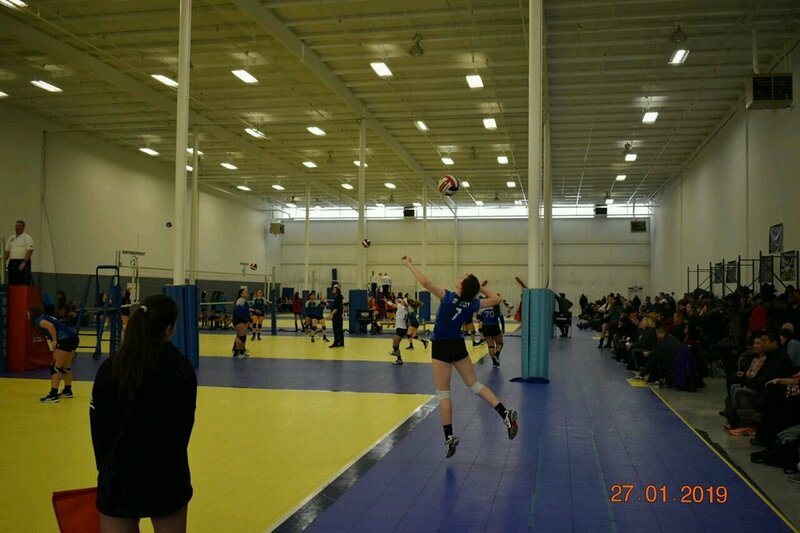 It features weekend pool play followed by the league playoffs over 8 dates between January and April. Current information updated on December 5, 2018 and subject to change.